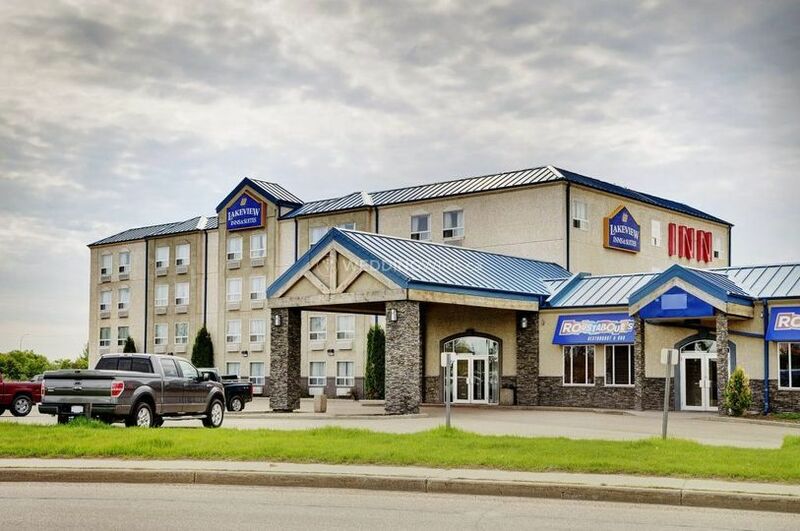 Lakeview Inns and Suites ARE YOU A VENDOR? 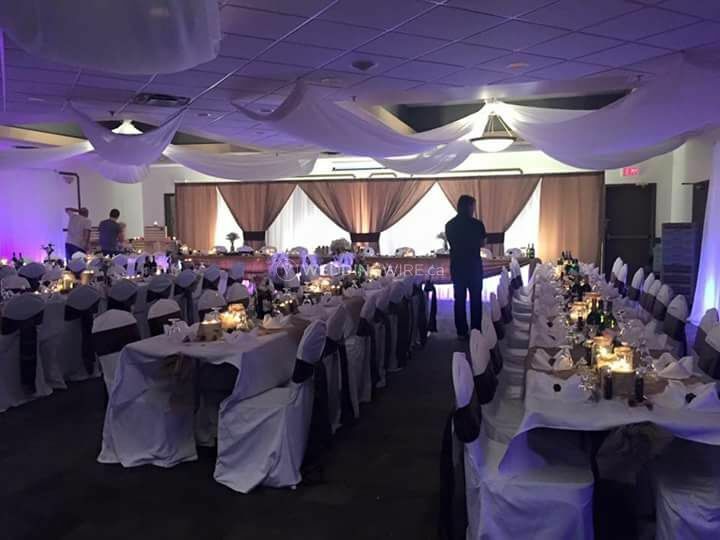 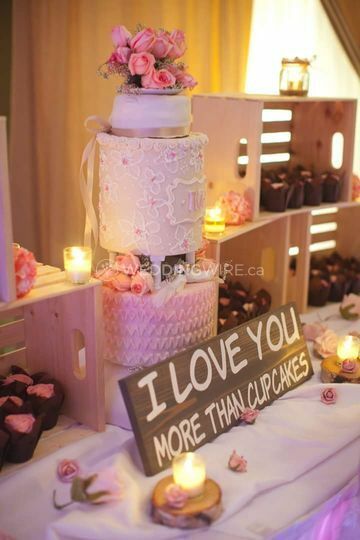 Located in Fort Saskatchewan, Alberta, Lakeview Inns and Suites is a venue that specializes in providing an elegant and welcoming space for wedding celebrations and other special events. 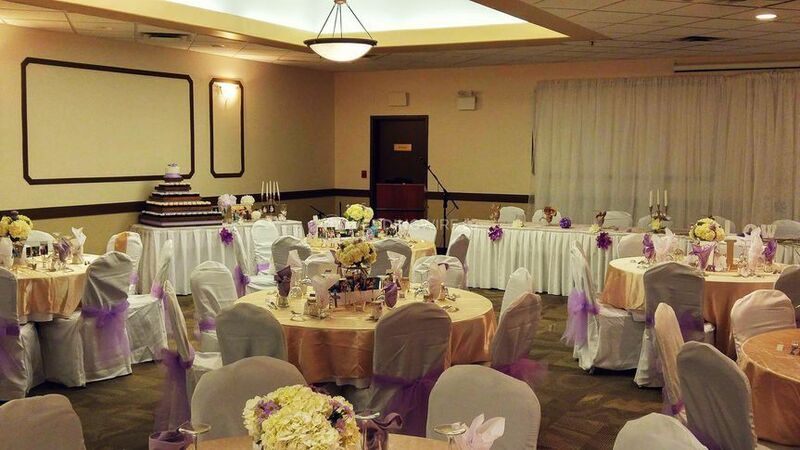 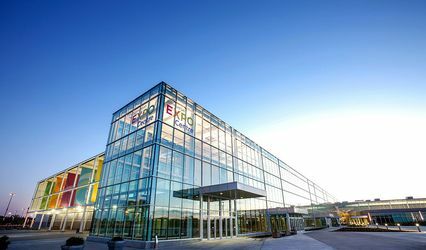 Not only does this venue offer excellent facilities for your next event, but they also provide well appointed guest rooms, suites and jacuzzi suites for those out of town guests that will be attending your wedding. 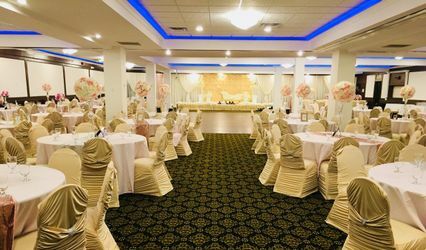 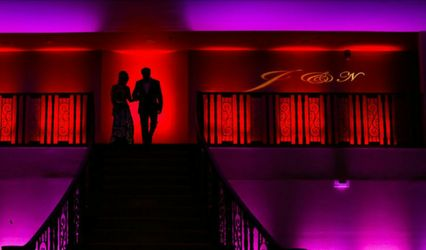 The facilities found at this hotel wedding venue include a spacious and elegant ballrooms which can be decorated any way you like to create your wedding theme. 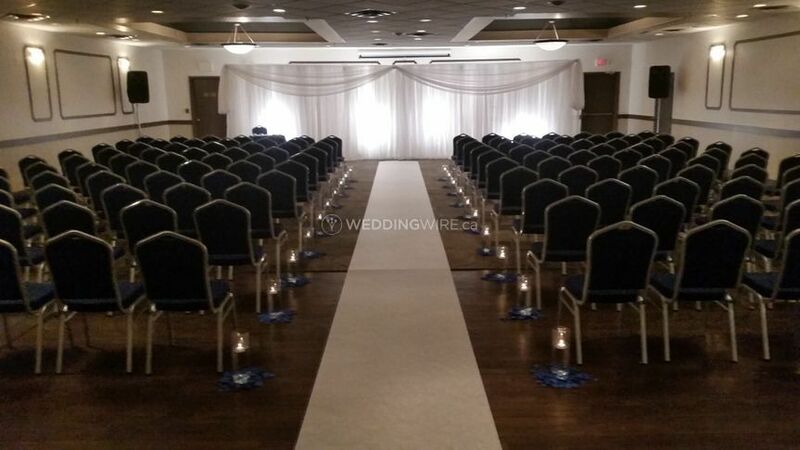 These facilities can easily accommodate up to 140 guests with round tables or up to 160 with rectangular tables.